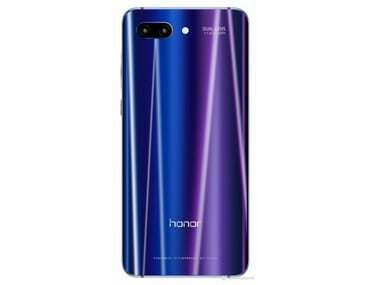 Honor 10 comes with Kirin 970 chipset and runs on Huawei's custom EMUI 8.1 skin overlayed on Android 8.1 Oreo. 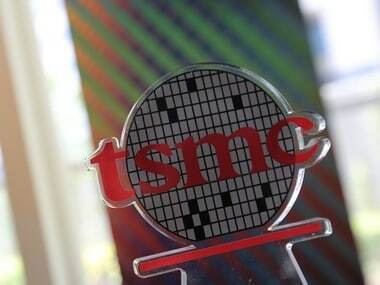 It is powered by a 3,400 mAh battery. The P20 Pro and P20 Lite were announced back in March for a global audience so we know the specifications of both the models. 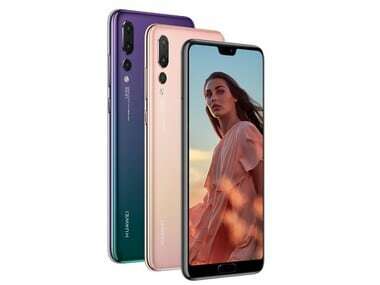 The Huawei P20 Pro features a notch on the top of the screen as well as a unique triple-rear camera setup co-engineered by Leica. 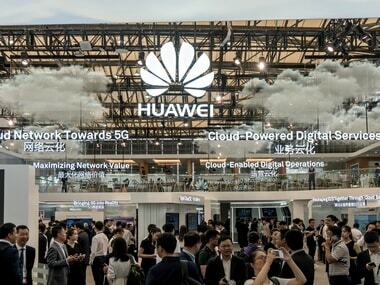 The major focus of Huawei HiAssistant will be based on Natural Language Understanding which is able to interpret unstructured sentences from human input. 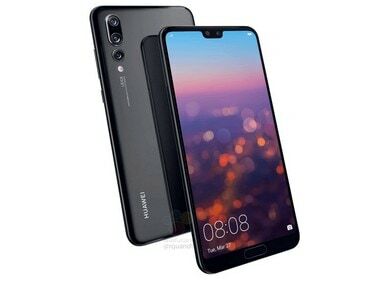 Rumours have suggested that we might see a Huawei P11/P20, a P11/P20 Plus, and a P11/P20 Lite. 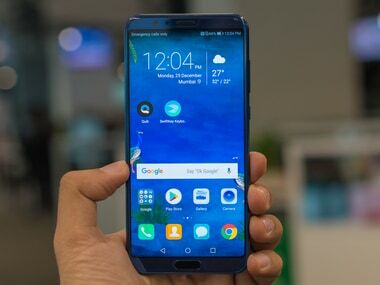 The most heavily advertised feature of the Honor V10 is its AI capabilities courtesy of the HiSilicon Kirin 970 chipset. Earlier Qualcomm chipsets such as the Snapdragon 835, 820 and the recently launched 845 were all manufactured by Samsung. 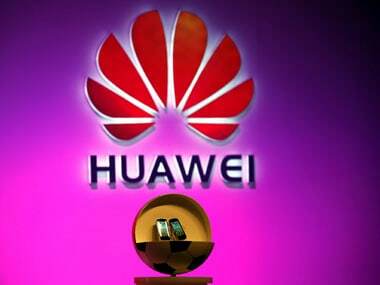 This move comes after Huawei cemented its position as one of the largest smartphone brands in China, beating the likes of Samsung and Apple. 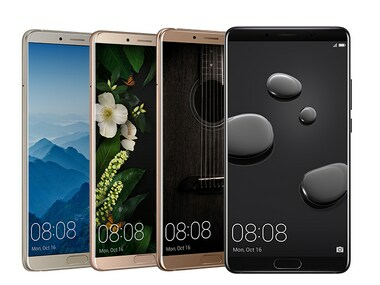 This time around, Huawei itself has released a video teaser of the Huawei Mate 10 phablet.